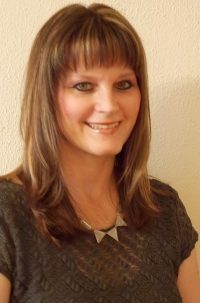 Several years ago, when I was still homeschooling, I wrote a book about our family’s homeschooling journey–the good days and the bad! For several years now, I’ve had a goal to upload all of the ten books I’ve written on Amazon for the Kindle. I’m nearing that goal this year. 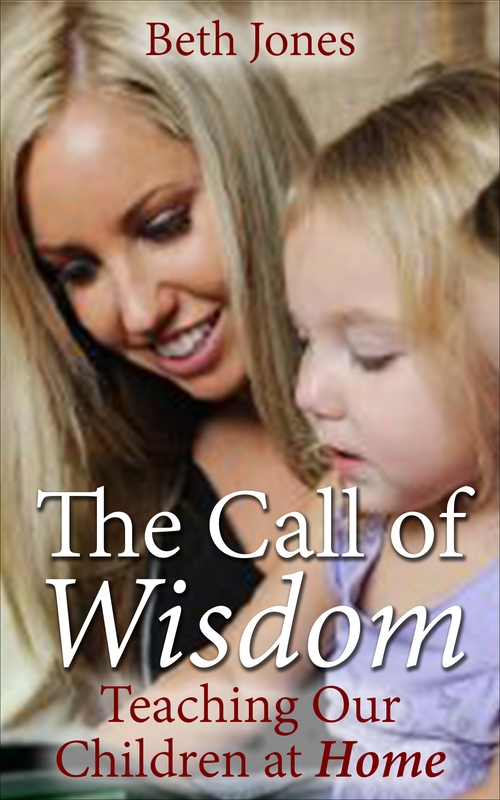 Recently I uploaded my homeschooling eBook, The Call of Wisdom: Teaching Your Children at Home. It is now an Amazon Best Seller in its category and sub-categories! In this book, I share the challenging, yet rewarding, journey of teaching our children at home. Whether you’re brand new at homeschooling or a veteran in the trenches, you’ll be encouraged and motivated to homeschool your children and experience the blessings of God. You can buy the eBook for your Kindle at Amazon for only $2.99 by clicking here. If you buy the book, I’d also appreciate a review asap at Amazon!